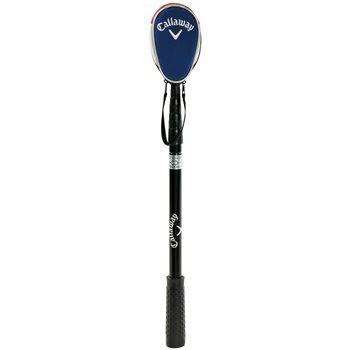 The Callaway 15th Club Pocket Retriever extends to 6 feet and features an ergonomic sure-grip handle and a stainless steel mechanism for easy pick-up. It is constructed of a high-quality aluminum alloy to prevent bending, even when its fully extended. It also includes a dual zip headcover. 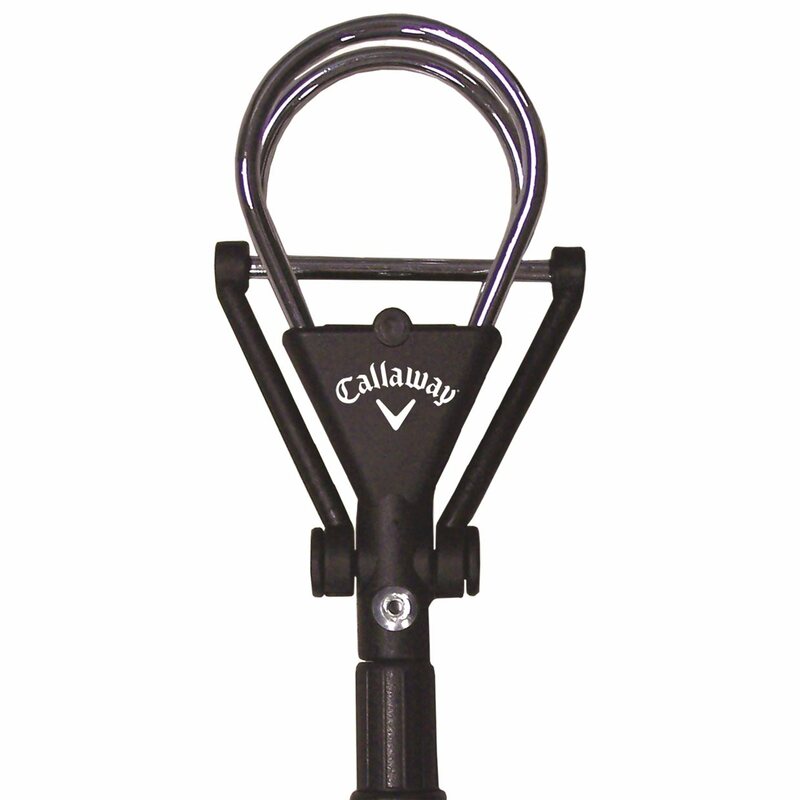 I purchased this ball retriever about a year ago and it is one of the best on the market. Very compact and easy to store in the side pocket of you bag. It comes with a head cover (which is cute). But seriously, it picks up the ball every time and with ease. They come in 2 lengths, 6 1/2 foot or a 15 foot. I find that the 15 foot is a little to long. Also, think of it as an investment, the more golf balls you can retrieve, the less you have to buy later. Won this retriever at a golf tournament, almost gave it back to the sponsors but kept it. Fits into my side pocket of the bag, with 10 minutes of practice it is the best ball retriever I have ever used. I have several playing partners that use "found balls", I can normally fish 6 to 12 balls out of any pond. Keeps them playing. Glad I practiced with it on dry land first (there are no instructions) as I needed it on my first outing after purchase. The head cover is great. This device earned its money back for me within a couple of rounds and has on some days been the best club in my bag. The headcover is a nice touch, too, and the device is small enough unextended to fit in the large apparel pocket of most golf bags.